I initially wanted to write the dispatch often during my 6 days with a Photo Tour Group organized by Karl Grobl for the Jim Cline Photo Tours. But I ended up late and sleepy in the evening or finding myself in a place with a poor internet connection especially in the highlands. Anyways, it’s the 3rd year for this photo tour and we had a full house of 10 photography enthusiast ready to explore and see what wonders the Philippine has to offer. It was a nice mix of group from the USA, Europe and Australia. They started in Manila the first of June and I came onboard later on the 4th to help out on their Vigan-Sagada-Baguio leg. As always, it is interesting to see different outputs from different photographers. From their styles and techniques to their creative vision. I didn’t shoot much as I try to keep myself away from people’s frame as having 12 photographers (including Karl and Kat from Jim Cline) around can get a little tricky when shooting but still I’m quite surprised with everyone’s output. I did manage to get a few shots that I like once in a while and will post them at Ironwulf En Route soon. In the meantime, I do invite you to join us to our El Nido Photo Tour this August. Check out the details at Backpack Photography. It was more than 5 years ago when I last set foot at the “Island Borne of Fire”, commonly known as Camiguin. 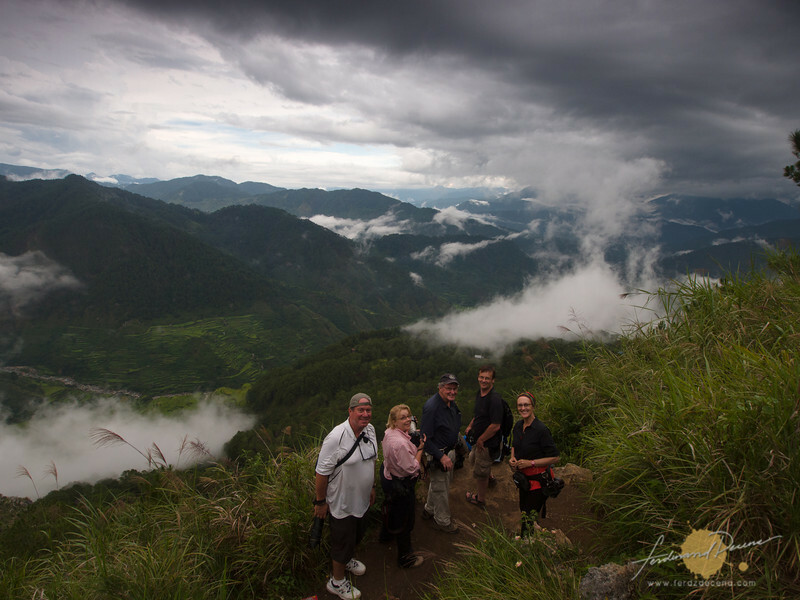 When Cebu Pacific Air invited a few bloggers for a familiarization tour of the island, I was glad to be included. It was an opportune time to see what has changed through out the years. 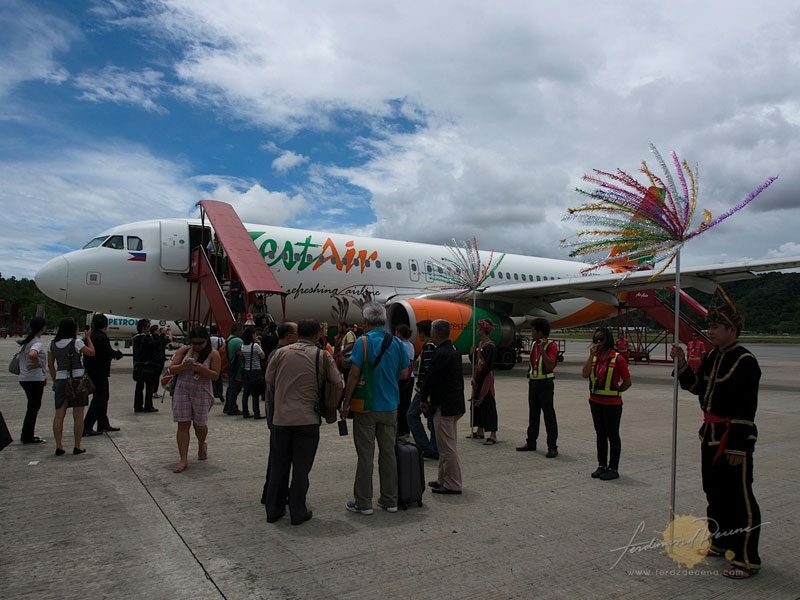 Cebu Pacific Air launched their Camiguin flights from their Cebu Hub last April 15, 2013. This familiarization tour of the island hopes to promote the island’s tourism and awareness of the easy flight access to the Camiguin via Cebu Pacific Air. It took me almost 8 years to return to Kota Kinabalu, Sabah, Malaysia. Definitely, one of the memorable destinations I have been to as it was my first out of the country travel and we climbed Gunung Kinabalu as well. 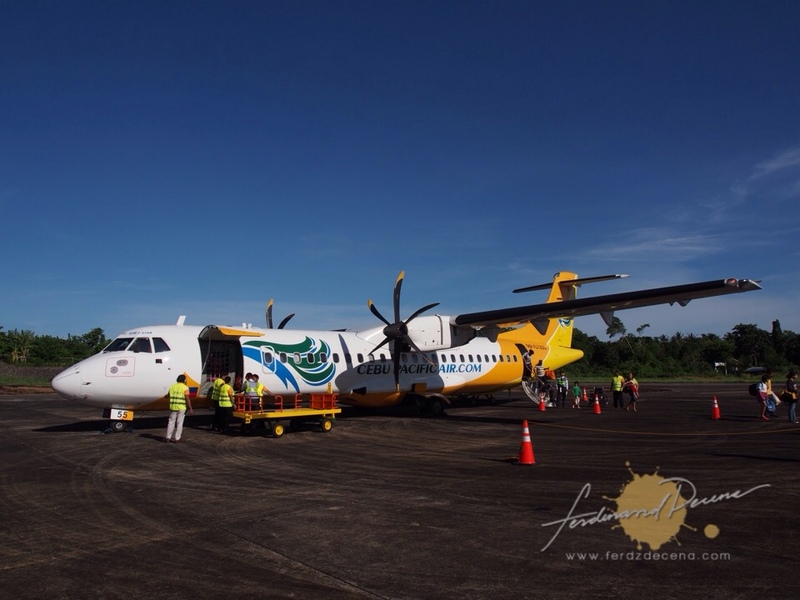 It was fortunate that I got invited to Zest Air’s inaugural flight to Kota Kinabalu from Metro Manila yesterday and I was able to see what developments the capital city of Sabah has gone through out the years. I won’t be climbing Mt Kinabalu again this time but we made a round of the city and got some fun water activities at Tunku Abdul Rahman National Park. I am not new to underwater photography. For many years I’ve had the Canon AE-1, an underwater film camera which I’ve used reliably for more than 5 years. Last year, I’ve also had a rugged Sony Experia Active mobile phone which has gone through many abuse on land and underwater. When I knew I would be staying in Palawan for a while, I decided to get a dedicated underwater cam which I’ll use mainly for snorkeling. 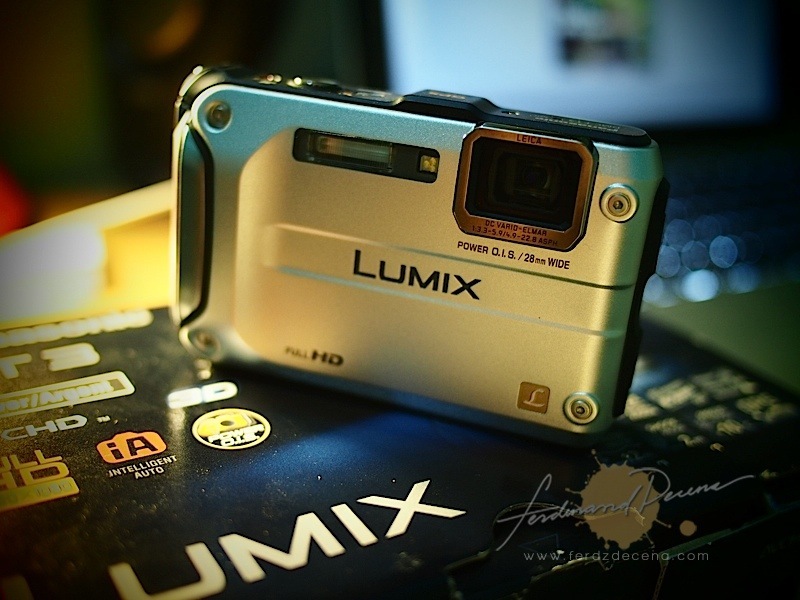 After much thought and research, I decided to get the Panasonic Lumix FT3 last Mid November 2012 at my nearby camera shop, Pixel Pro in Megamall. I was quite confident with the purchase when I flew to Palawan, not knowing I would go through an ordeal of a product not up delivering as promised and poor after sales service from the store. Yes, 5 days and it seems quite shorter even when I was there. I just got back this morning and am really excited to sort out the photos and organize my notes on this trip. 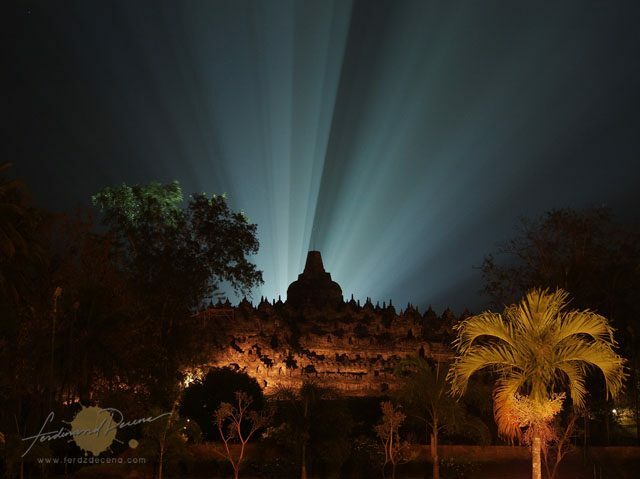 It was my second time in Indonesia and my objective for this trip was specifically the UNESCO Heritage Site of Borobudur. 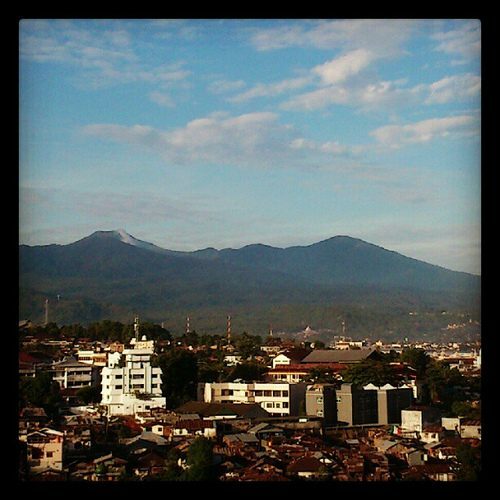 But before that I ended up in Solo (Surakarta) first then Yogyakarta. I just got back from North Sulawesi, a region in Indonesia I never really heard of before, until I was tasked to cover a Media Fam-Tour for a magazine. It’s a lot closer to the Philippines on a map but took ages to get there. Unfortunately, I can’t share much yet in terms of photos and details, instead of some instagram photos from my phone (you can follow me at instagram, @ironwulf) but it’s a pretty interesting place. While there, we bwere also closely monitoring what’s happening in Manila, especially with the floods caused by heavy rains. There are still places that needs help, I recommend going directly to the organizations doing hands-on work. There’s a Google Resource for Philippine Related Floods or contact any charity groups you’re helping out, in my case, there’s WorldVision Philippines. © 2019 - FerdziView. All rights reserved. Jenkins theme for WordPress. Built-with Beans.